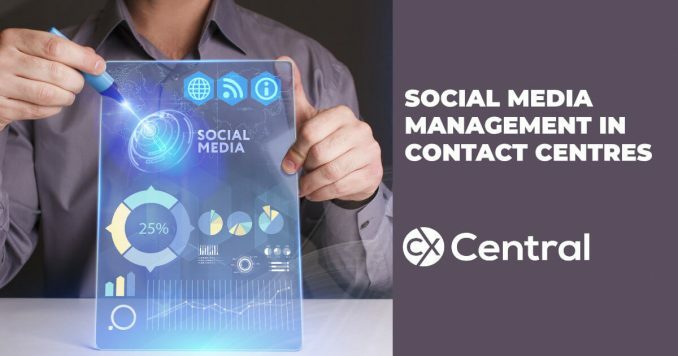 Are you ready for Social Media Management in Contact Centres? Enterprise social media is maturing. Initiatives such as content delivery and contextual marketing are becoming common practice in the market. In the contact centre space, channel adoption has been slow with the complexity of engagement, the perceived lack of customer interest, and budget constraints, curbing demand. However, interactions aimed at the enterprise are finding a voice on social media, and organisations are taking notice. In Australia, 23 per cent of enterprises has a dedicated business unit for the contact centre. IDC estimates that over the next two years, 56 per cent of contact centres will adopt a social channel. However, figures from the IDC 2014 WAN Survey show that four out of five adopters are ill-prepared to effectively tackle the channel’s many complexities. Over recent years there has been a proliferation of cloud-based contact centre offerings, many of which include the functionality needed to manage a social channel. Moving forward, these offerings will drive the social channel into the contact centre. Hashtagging is no longer confined to Twitter, with other social media channels adopting the same feature. Facebook is the most widely used social network in Australia, dramatically increasing the population subset. This audience puts organisational branding and reputation at a risk, so organisations need to look at their social strategy to combat this risk. Social media conversations are complex and have more at stake than traditional one-to-one communication mediums. An analytical layer will be essential in achieving customer satisfaction and business outcomes. 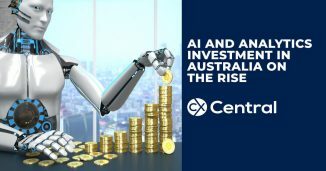 This will drive the adoption of analytic solutions and push the integration of customer relationship management (CRM) into the contact centre. The use of digital channels by customers is only increasing. Social and mobile are an app choice away and buying patterns continue to show a growing trend toward channel-hopping. Omni-channel is on the horizon with social channels being a big step in that direction. Providers are well-placed to offer consulting services and show thought leadership by helping enterprises build a solid foundation that enables the move to omnichannel. Managing a social channel is a full-time job. With contact centres staffed round the clock, driven by customer-centric processes, the management of the social channel falls neatly within their skill set. Organisations need to have a single social platform that can be utilised across business functions. Thus, a social strategy will have a heavy emphasis on policy and procedure. Contact centres, by their very nature, handle policies and procedures. Despite the introduction of self-service channels there appears to be more contact from customers than ever. 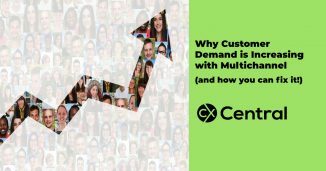 We reveal the six caused of increased customer demands and some insight (including a great white paper) on how to fix it. 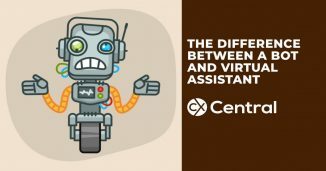 What’s the difference between a bot and virtual assistant? The lines are becoming increasingly blurry and with marketing spin everywhere we explain the difference between a bot and virtual assistant.